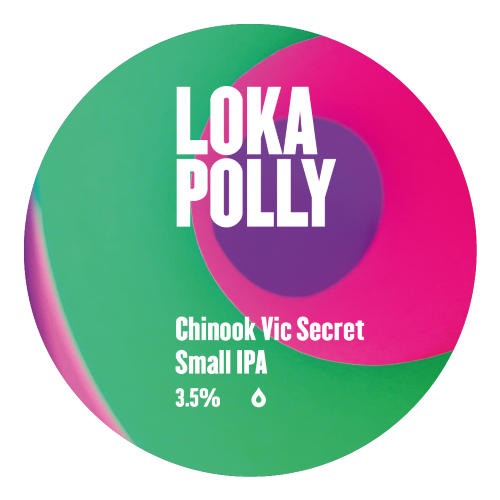 We keep saying it; these small IPAs were supposed to be a one-off as a joke to our head brewer’s dad. Now one of our most popular styles, we first showcased this hop pairing in an almighty IPA in cans last year. Now we’re back to see if we can crush all of those incredible American and Australian hop flavours into a sub-4% beer. Boy did we. As the weather warms up, this is a beer perfect for sittin’ back, maxin’ and relaxin’ all cool.